Our sublime high quality 100 % natural cotton comforters also have a cotton fill. 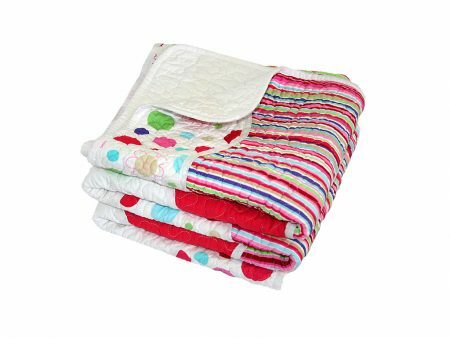 Made from beautiful cotton, they are filled with a lovely weight of brushed cotton, then quilt-stitched – each collection has its own uniquely designed stitch. 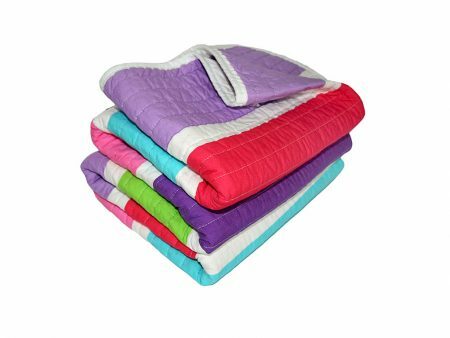 Comforters are a fabulous summer weight over a top sheet; a divine alternative to a blanket over your duvet / quilt cover in winter for extra warmth; perfect to have for a spare bed & use on a trundler. Plus they make a bedroom look amazing!!! Available for cot, single, double ( king single ) & queen beds. Designed in New Zealand and on beds around the world.